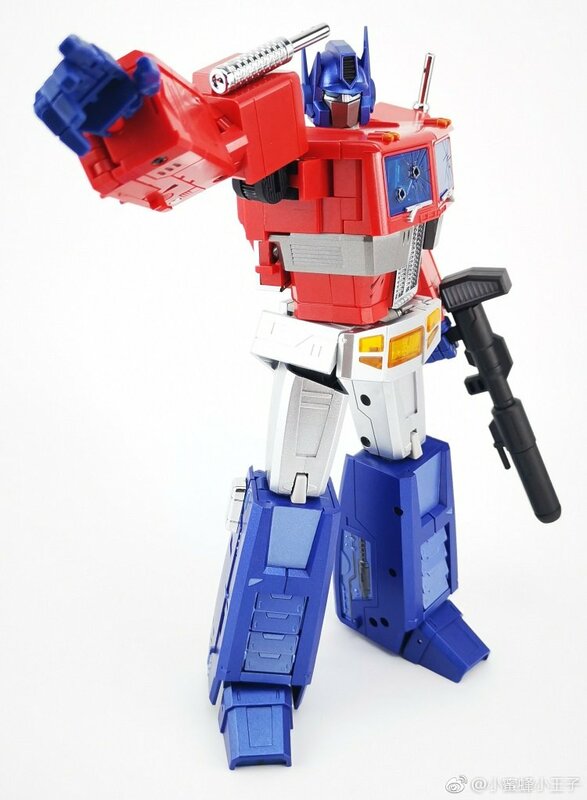 Via Toyszone Weibo we can share for you images of the next repaints of Magic Square Toys Light Of Freedom (Masterpiece Scale Optimus Prime). 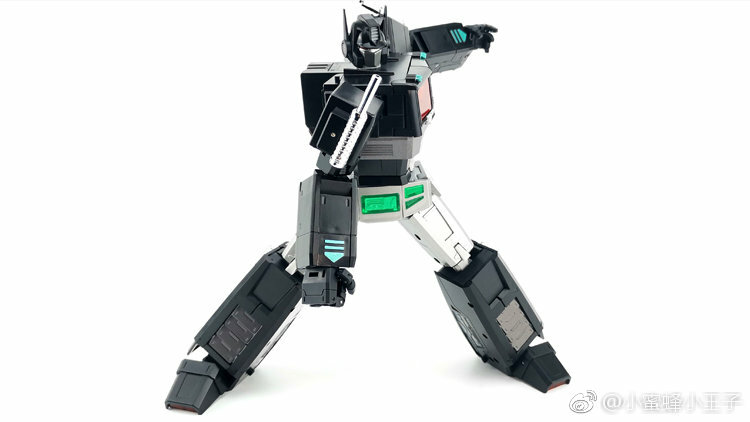 We have the MS-01W white as G1 Ultra Magnus, MS-01B evil Nemesis Prime and the MS-01X with a metallic finishing. 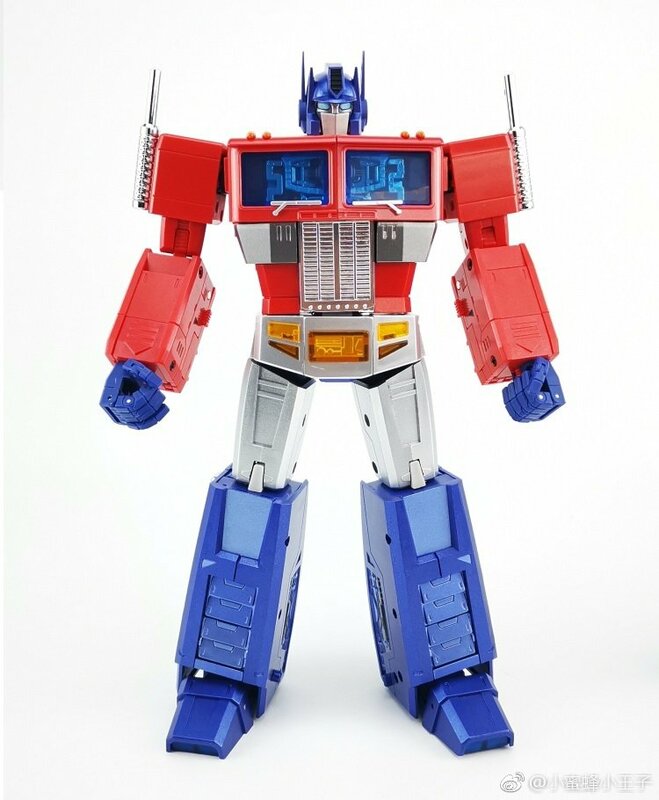 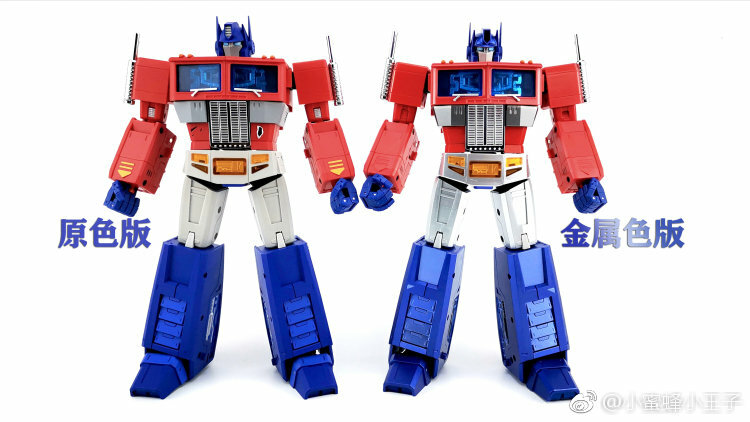 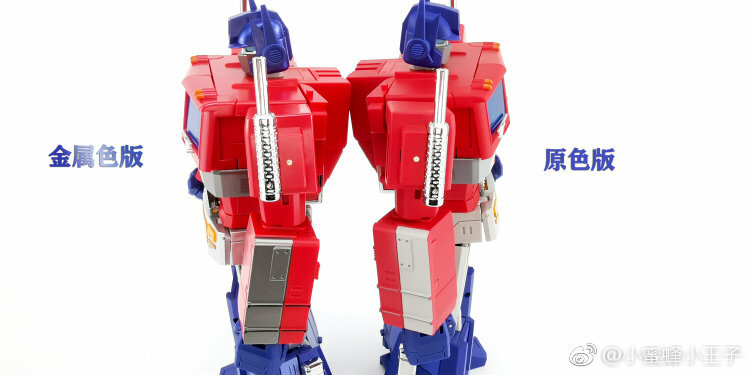 Magic Square Toys really got the attention of fans with their impressive take on G1 Optimus Prime for the Masterpiece scale. 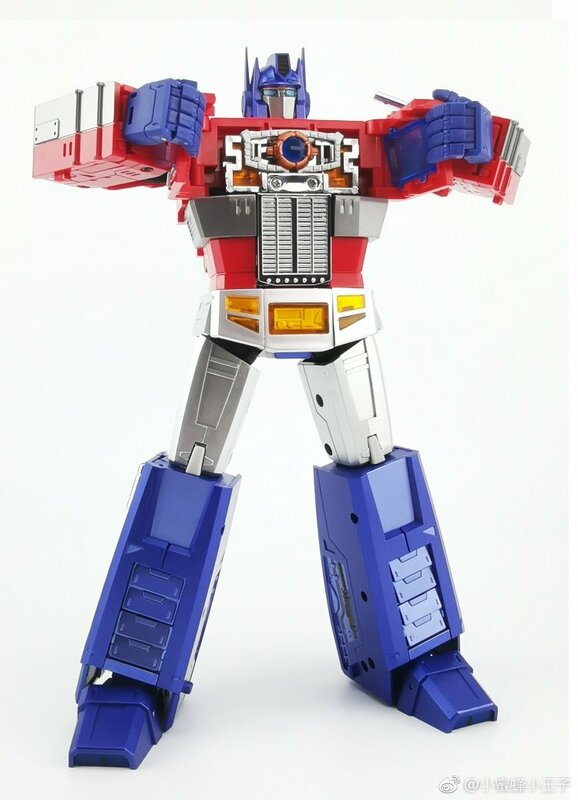 A very articulated and cartoon-accurate toy indeed. 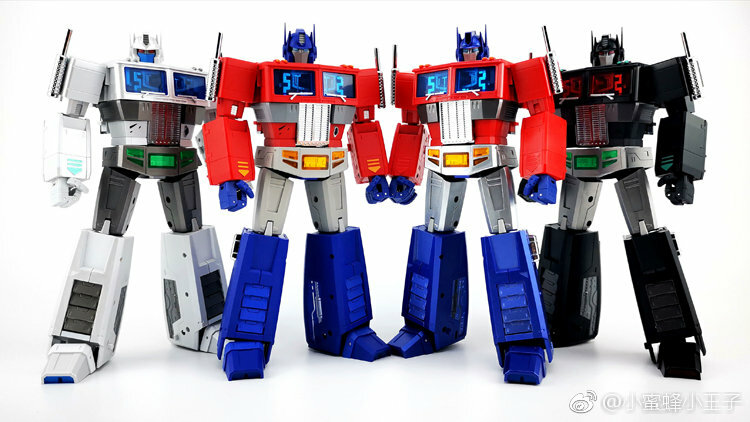 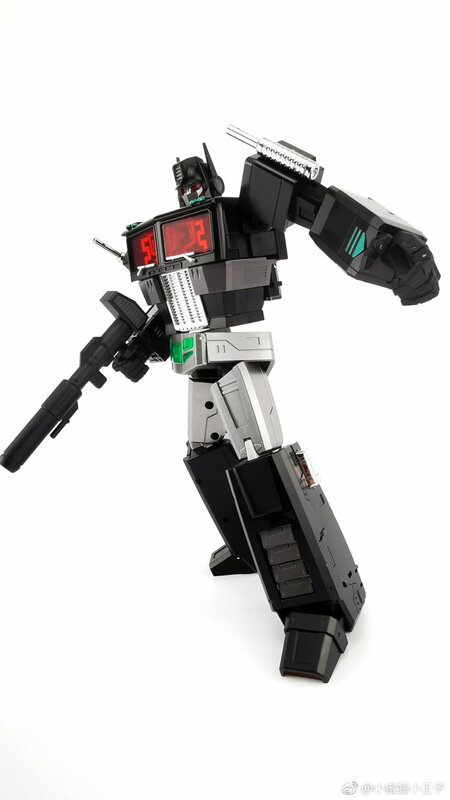 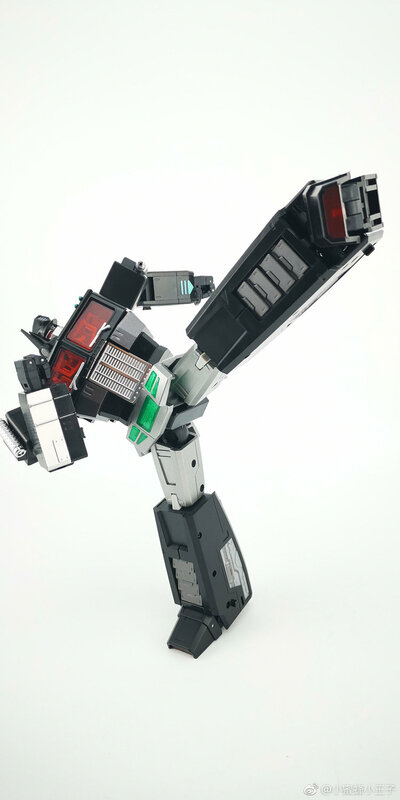 that shines in any G1 display Now you can choose three different redecos for your collection. 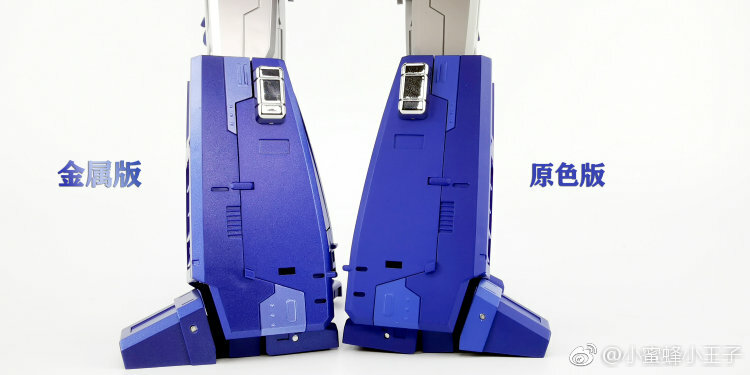 All of them are expected for release by the 3rd quarter of 2019. 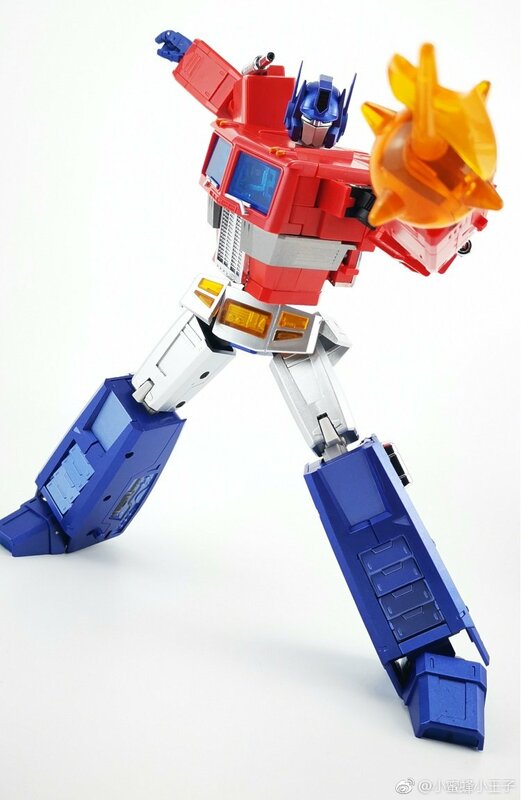 Check our sponsors below for a pre-order! 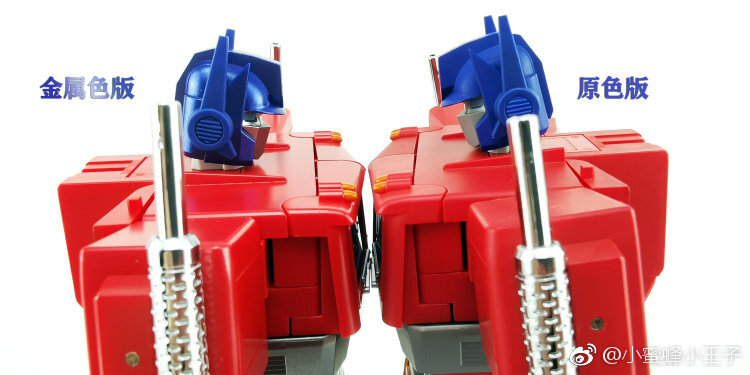 Click on the bar to see the mirrored images on this news post and then join to the ongoing discussion on the 2005 Boards!